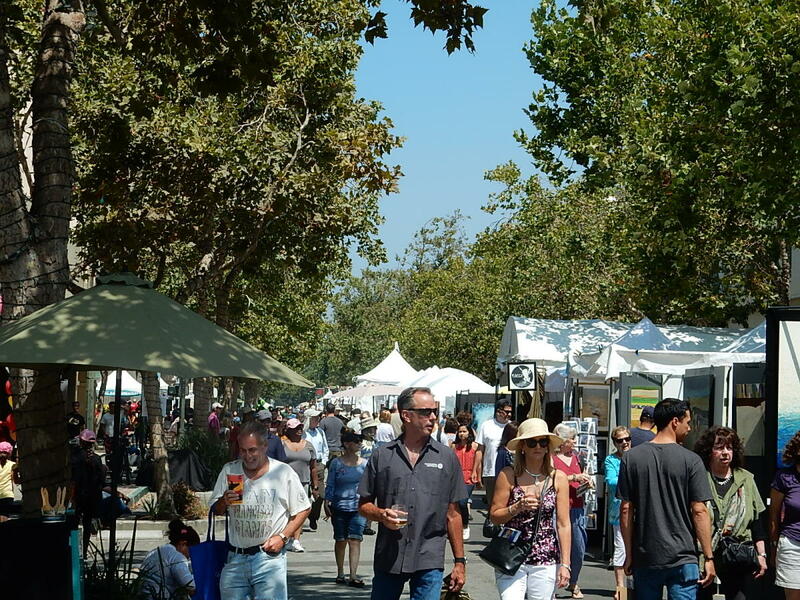 This high-quality festival, hosted by the Palo Alto Chamber of Commerce, celebrates the 38th Annual Palo Alto Festival of the Arts. 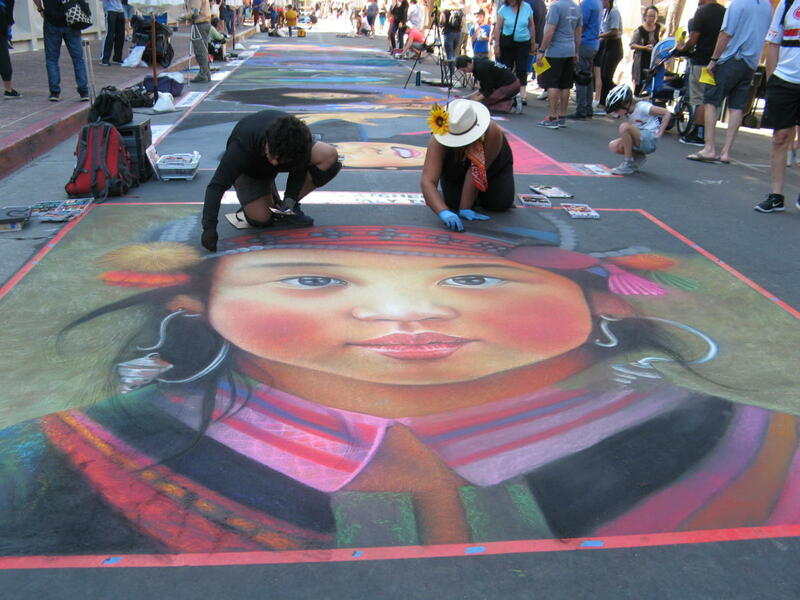 Downtown University Avenue becomes home to 300 fine art and contemporary craft displays, 60 Italian street painters, kids’ art studio, sculpture plaza, stage and street entertainment. 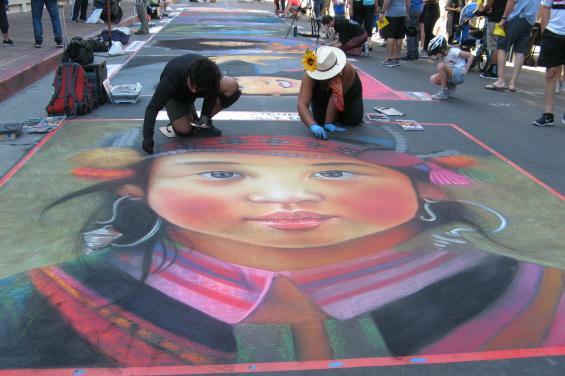 Artists featured come from all over the country, as well as throughout the Bay Area, bringing hundreds of one-of-a-kind art pieces and artisan crafts presented in an awe-inspiring display of creativity and talent. As you stroll through this multifaceted arts celebration enjoy a tempting assortment of tasty foods, fine wines, and micro-brews. 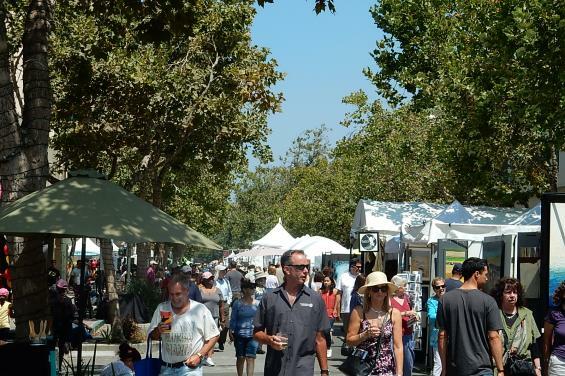 Public transit and free parking make visiting the free-admission festival easy and convenient.